Currently, a person is qualified to register as senior citizen when he/she reaches 60 years of age. Hontiveros’ bill would affect 137,000 incoming senior citizens in the next five years according to Philippine Statistics Office. Although the bill would likely be scrapped on Senate hearing, Hontiveros’ move is seen as inhuman by several rights groups. Atty. Rafael Absalon of Seniors of the Future said that the bill is a blatant attack against not only our senior citizens, but all people. “Yong bill ni Senator Hontiveros ay halatang hindi pinag-isipan. Ang mga matatanda ay dapat ngang kaawann. 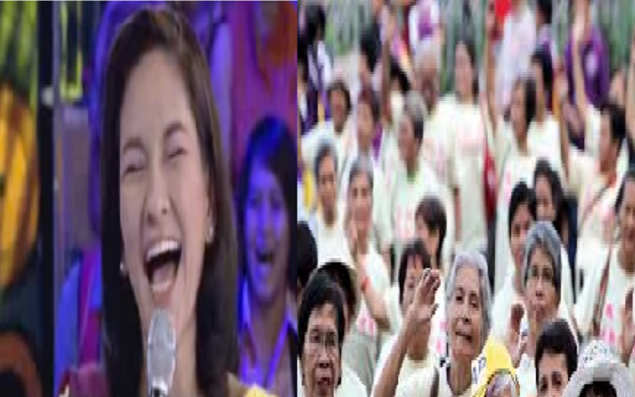 Hindi naming maintindihan kung ano ang dahilan at ginawa ni Sen. Hontiveros ang ganyang bagay”, Absalon said. Hontiveros, in her draft explained that the plan is to save government’s money. She also cited that many senior citizens are still working between the ages of 60 to 65 years old. She noted that many senior citizens at the age of 61 to 64 are still working as taxi and jeepney drivers. “People are just getting government’s money while still working”, part of the bill said. The bill also stated that the government can use the money to educate younger people instead of giving to the “olds”. Sponsor “The government should invest more on young people instead of nursing older generations. Young people should be aware about Martial Law atrocities so the mistake will not be repeated”, part of the draft said.